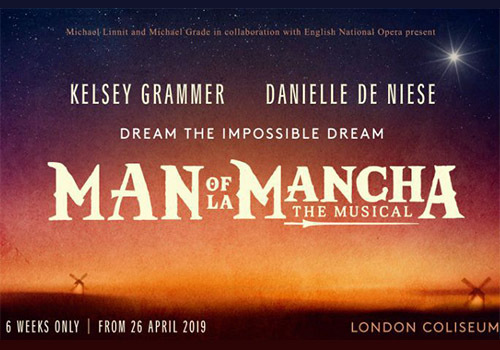 Witness superstars Danielle de Niese and Kelsey Grammer star in the sweeping Man of La Mancha, the classic musical written by Dale Wasserman which hadn’t been treated to a revival in over 50 years. Enjoying a strictly limited run at the London Coliseum, it takes the form of a semi-staged concert production. 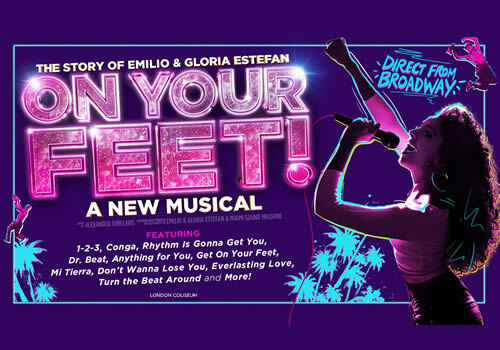 After a hugely successful Broadway reception, Gloria and Emilio Estefan musical On Your Feet! receives its UK premiere at the London Coliseum, featuring a back catalogue of the pair’s greatest hits. Playing a strictly limited summer season in the West End, the thrilling production is a jukebox musical charting the true story of the lives of the Latin singers, who quickly shot to global superstardom. 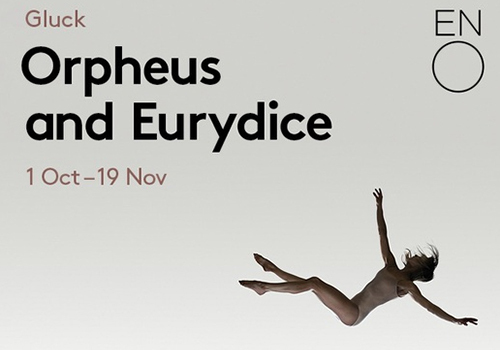 Multi-award winning choreographer Wayne McGregor makes his directorial debut at the London Coliseum this October with a new production of Gluck’s opera Orfeo ed Euridice. The opera is based on the legend of Orpheus and Eurydice and sees Orpheus attempt to rescue his wife from Hades’ underworld. Offenbach’s riotous opera transports audiences to a hedonistic-filled party world. 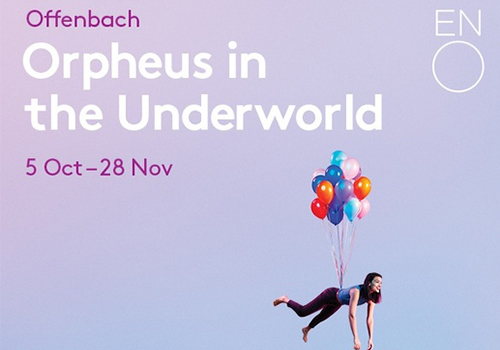 Orpheus in the Underworld at the London Coliseum will play from October 5th. This glitzy production will be directed by Emma Rice, who makes her ENO directorial debut. 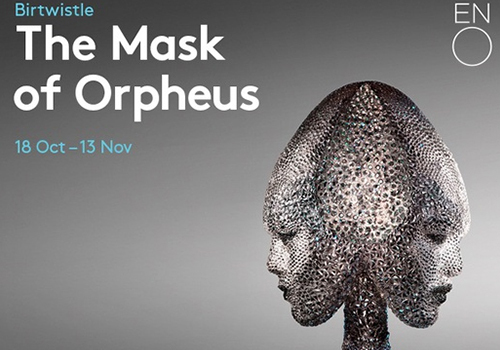 The Mask of Orpheus at the London Coliseum will be the first staging of the show in London since its premiere at the London Coliseum over thirty years ago. Harrison Birtwistle’s masterpiece retells the Orpheus myth in a non-linear narrative. The show is directed by ENO Artistic Director Daniel Kramer. 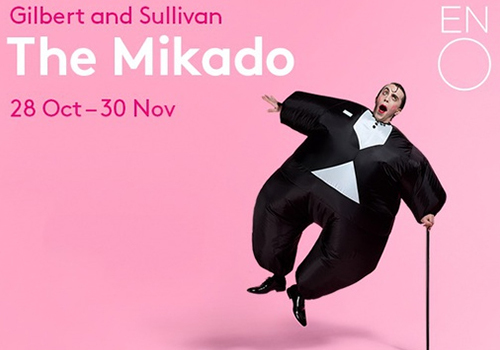 The famous Gilbert & Sullivan story The Mikado comes to the London Coliseum this October, starring Gilbert & Sullivan star performer Richard Suart. The story centres around the absurdity of the law and the unfolding love between Nanki-Poo and Yum-Yum. 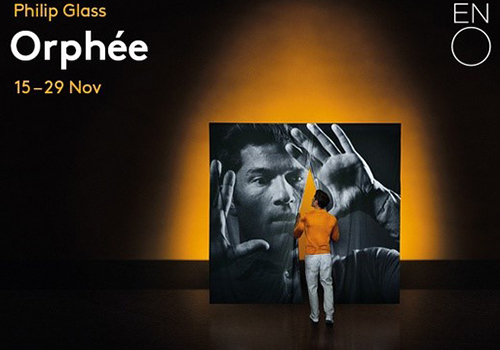 Following his Olivier Award-winning production of Akhnaten, Philip Glass presents a new production of Orpheé. The production will play at the London Coliseum from November 15th, and explores the dangers of self-obsession. The English National Ballet's acclaimed production of the classic Christmas tale makes its way to the London Coliseum for the fourth year running. Set against Tchaikovsky's iconic score, the story sees Clara and her Nutcracker team up to fight the mouse king, visit the Land of Sweets, and take a ride over the Land of Snow. Tickets will sell out fast so book early! Nutcracker runs from 11th December 2019 - 5th January 2020. 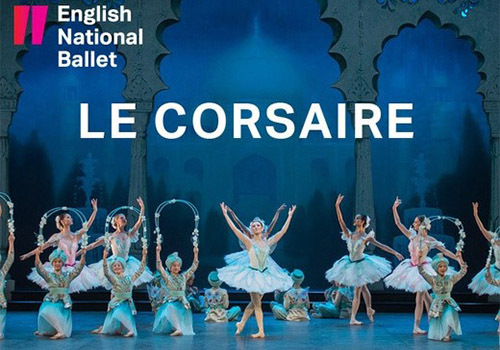 The English National Ballet's Le Corsaire returns to the Coliseum following acclaimed performances in 2016. Meet dashing pirate Conrad and his feisty girlfriend Medora as the pair have many adventures, outfox villainous schemers, and search for happiness of the high seas. This swashbuckling romp will see thrilling dancing, beautiful scenery, and costumes created by Hollywood’s Bob Ringwood (Batman). The romantic score will be played by the English National Ballet Philharmonic, and the production will be staged by Anna-Marie Holmes. Don't miss out on this swashbuckling storybook adventure! 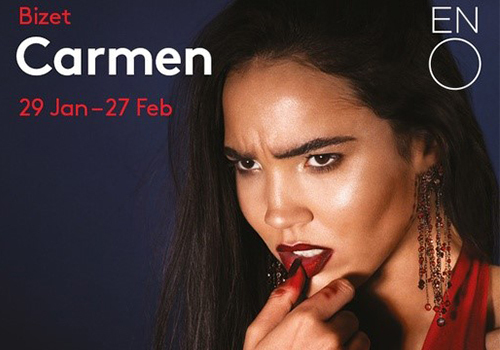 One of the most popular operas ever written, Carmen returns to the London Coliseum from January 29th 2020. Justina Gringytė returns as the title role in Calixto Bietio’s production of Bizet’s passionate masterpiece. This time, the famous opera will be set in the 1970s. The Box Office for the London Coliseum is located within the main theatre building on St Martin’s Lane and is open from 10am – 8pm, Monday to Saturday on show days and until 6pm on non show days. Tickets can be organised for collection on the day of the performance within the hour before curtain up. Those collecting tickets must have with them their booking reference number and the card on which they made the booking. One of the West End's largest theatres, the London Coliseum first opened its doors on Christmas Eve in 1904, hosting a popular variety show that continued through the early years of the venue's life, including performing animals and circus acts. Interestingly, the Coliseum was the first theatre to house a revolving stage, causing the venue to be renowned for spectacle. Quickly, the London Coliseum famously became home to W.S Gilbert productions, including The Hooligan (1911), which was staged at the theatre just four months before he passed away. One of the theatre's early successes was musical comedy White Horse Inn (1931), which ran for 651 performances. Throughout the 1940's and 50's the Coliseum was best-known for hosting blockbuster musicals such as Annie Get Your Gun (1947), Kiss Me Kate (1951) and Guys and Dolls (1953). Later in 1968, the theatre became resident home to Sadler's Wells Opera Company, which developed into the English National Opera in 1974. To this day, the ENO remain in residency at the Coliseum, with regular performances from the English National Ballet, including an annual performance of The Nutcracker. Notable ENO productions in the recent years have included La Boheme (2012), as well as Giselle, Ou Les Wilis, Die Fledermaus, The Perfect American and Madam Butterfly all in 2013, with a highly-anticipated concert performance of New York's Sweeney Todd: The Demon Barber of Fleet Street (2015), starring Bryn Terfel and Emma Thompson. This was followed by The Barber of Seville (2015). 2016 productions have included The Nutcracker, The Mikado, Don Giovanni, Tosca and The Pearl Fishers, with an award-winning revival of Andrew Lloyd Webber's Sunset Boulevard, starring Glenn Close and Michael Xavier. 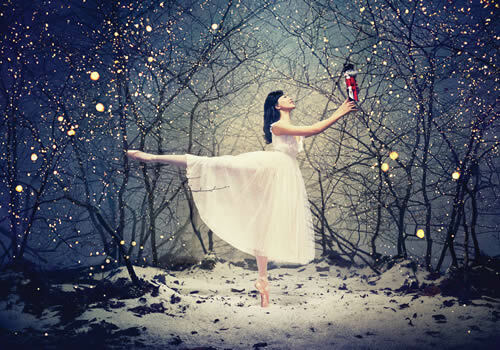 The English National Ballet's Nutcracker rounds off the year. In 2017, the ENO continues with operas such as Rigoletto, The Winter's Tale and Partenope, and Gilbert and Sullivan's The Pirates of Penzance, with a Meat Loaf and Jim Steinman's highly anticipated new musical Bat Out of Hell arriving at the venue in the summer. Prior to this, Alfie Boe and Katherine Jenkins starred in a semi-staged production of Hammerstein musical Carousel, directed by Lonny Price. Further ENO productions included Rodelinda, Aida, Marnie, The Barber of Seville, Satyagraha, Iolanthe and La traviata. A new production of Andrew Lloyd Webber and Tim Rice's musical Chess, played a strictly limited spring season in 2018, starring Michael Ball and Alexandra Burke. Other ENO productions included Lady Macbeth of Mtsensk and the English National Ballet's Sleeping Beauty. 2018 continued with Opera North's production of musical Kiss Me, Kate, followed by the return of entertainer Tommy Steele in The Glenn Miller Show. The ENO season continues with St Petersburg Ballet's Swan Lake, Salome, Porgy and Bess, Lucia di Lammermoor, War Requiem, La Boheme and Nutcracker. The English National Opera kick off 2019 with productions of Swan Lake, Akhnaten, The Merry Widow, The Magic Flute and Jack the Ripper, whilst smash-hit musical Notre Dame de Paris arrives at the London Coliseum in January. 2019 also sees musical Man of La Mancha at the venue, and Broadway musical On Your Feet! also transfers to the venue. Later in the year, English National Ballet's Nutcracker arrives, taking the theatre into the new year. In January 2019, the English National Ballet's swashbuckling pirate ballet Le Corsaire returns to the Coliseum for nine performances only.